Recreational Vehicles or “RVs,” as they are more commonly known, are just as important to fully insure as your home or vehicle. RV insurance can come to your aid if you are involved in a traffic collision. A couple of hundred dollar deductible is much more affordable than a few thousand dollars that it could cost to repair your RV without the luxury of insurance. In the event that you are found at fault, RV insurance can also cover the cost of repairing the damage to the other vehicle. Much like automobile insurance, RV insurance can also aid in the medical bill coverage if there are injuries in the collision. In California, it is illegal for you to operate your RV on any highway without insurance. 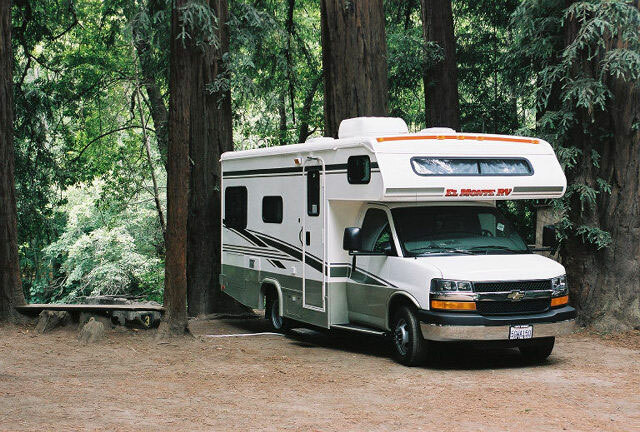 In the long run, RV insurance can help you, along with your wallet. It is not realistic to expect everyone to pay out of pocket for an RV that has been totaled in a collision, that is where RV insurance comes in, to protect you and your investment. Choosing the correct RV insurance to fit you, your family, and your lifestyle is also important when making your decision on how to insure your RV. With some research you and your local Mertens Insurance agent can develop a policy that fits your exact needs. Whether your RV is your home on wheels or an extended summer vacation home, Mertens Insurance can work with you on a policy that will fit your unique lifestyle. Click here for more information about Mertens Insurance RV Insurance policies and to contact us today!